Advances in biotechnology are taking place at a rapid pace and sci fi begins to become a reality, we have to ask ourselves are we ready for this in the future? Recently, scientists have been able to create clones of monkeys and there still seems like a possibility that humans will be next. Will a scientist finally cross a line of ethics in order for some fame and recognition or has it already happened. 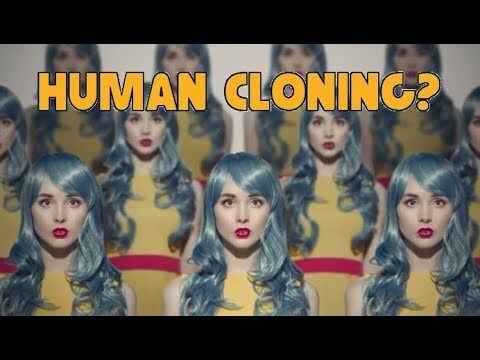 Today we’re gonna take ask ourselves Is Human cloning in Our Near Future.